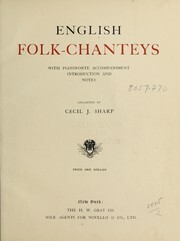 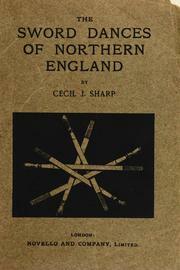 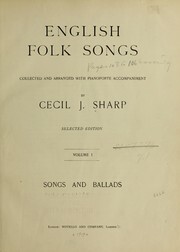 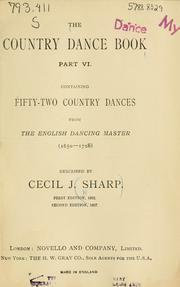 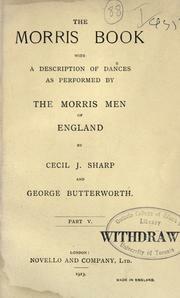 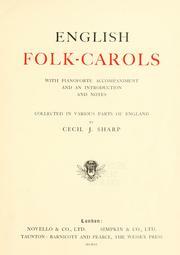 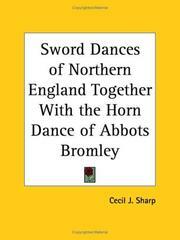 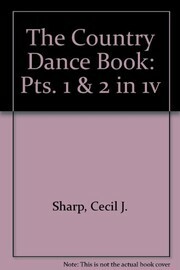 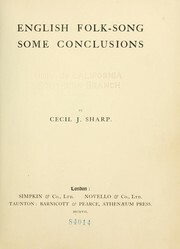 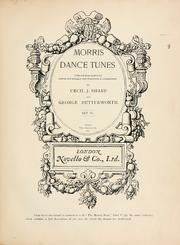 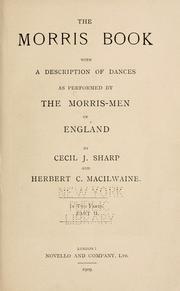 Folk songs of English origin, collected in the Appalachian Mountains. 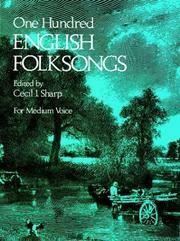 A selection of collected folk-songs. 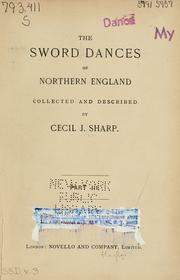 Are you sure you want to remove Cecil J. 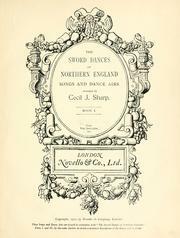 Sharp from your list?